Memory Foam - Does it Really Make a Great Mattress? For those who sleep beside someone else or just feel comforted by the presence of their favorite bowling ball, there’s another factor that can make for deeper sleep. On a traditional mattress, pressing down on one spring indents the surface all around it. Because the air cells inside memory foam are so tiny, objects deform only the part of the mattress immediately underneath them rather than sending shock waves across the bed. 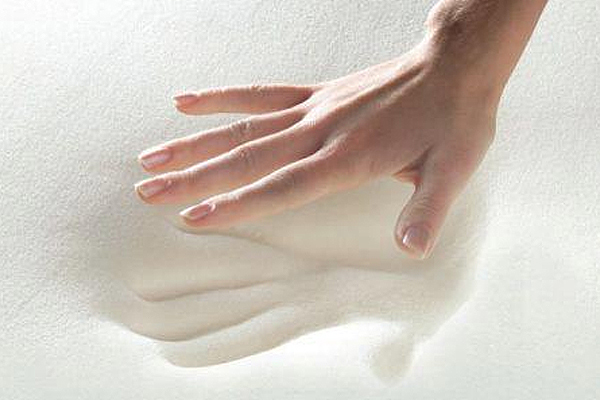 Interesting Memory-Foam fact: The first people to experience the comfort of memory foam were wide awake. In the 1960s, NASA engineers developed memory foam for use in aircraft seats, to cushion astronauts by absorbing high-energy impacts more readily. One of the engineers, Charles Yost, later started a company that went on to place versions of the foam in products ranging from shoe insoles to the helmet liners of the Dallas Cowboys.